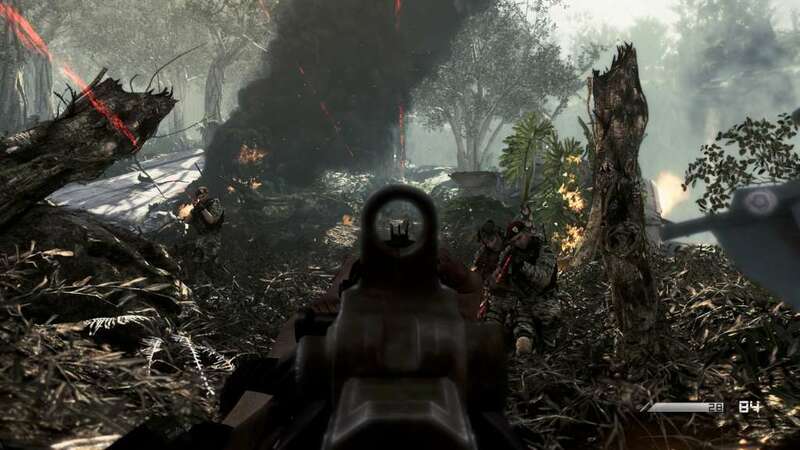 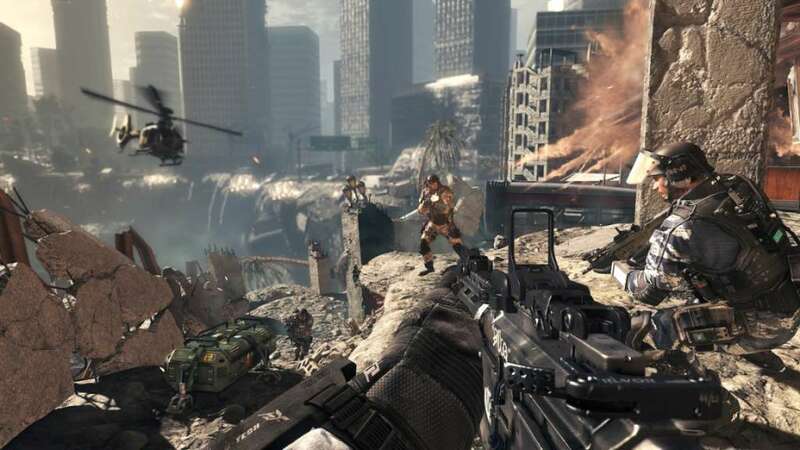 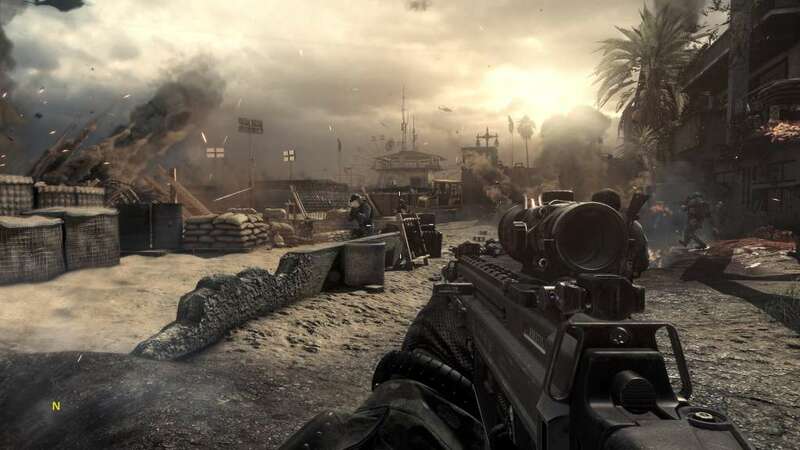 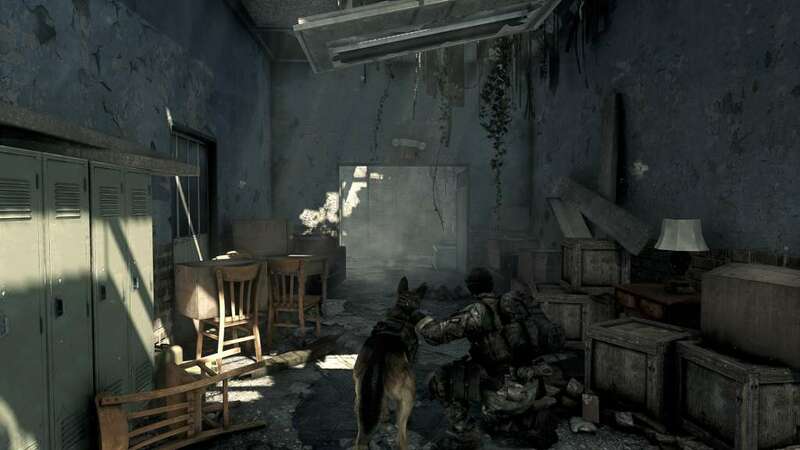 É necessário o jogo base Call of Duty: Ghosts na PlayStation 3 de forma a poder jogar. 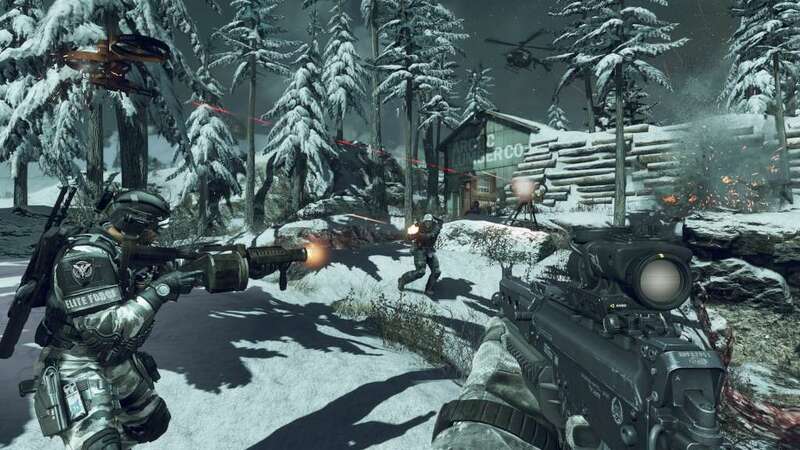 The Call of Duty: Ghosts Season Pass is your access to four epic Map Packs. 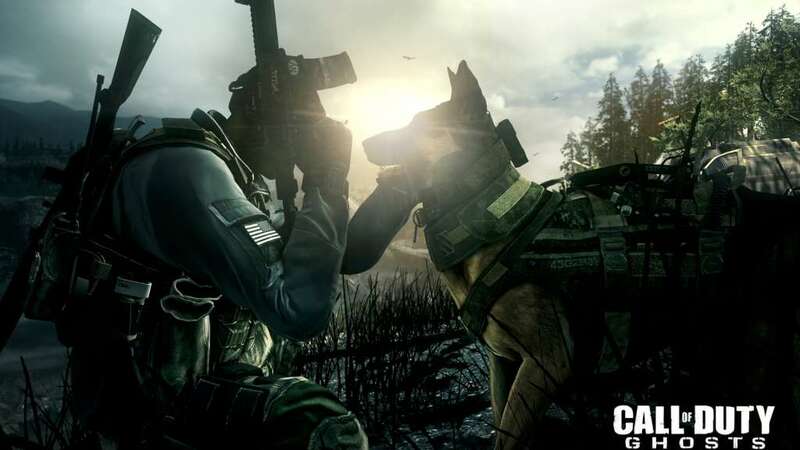 Plus, when you purchase the Season Pass, receive the bonus Team Leader Digital Pack, containing a unique MP character head, weapon camo, and other digital items - unlocked in-game at game launch.